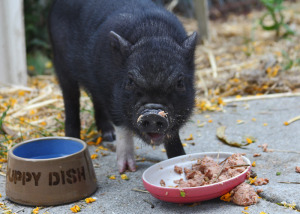 Oakland Animal Services: A Farm? 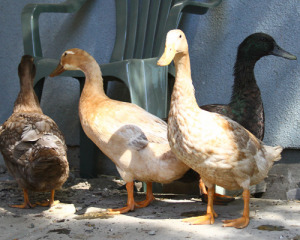 SHome → News → Oakland Animal Services: A Farm? We’ve been struggling to find room at our already crowded shelter for a recent influx of traditional “farm” animals. 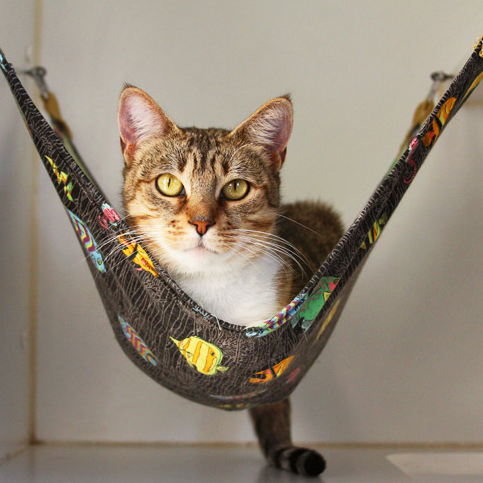 When our Shelter was originally designed, the space was made to house dogs and cats and had almost no accomodations for the types of animals that we are seeing now. Several years ago, we converted our storage room into a space for “herbivores”, including rabbits and chickens. However, we worry that this space will become too small and inadequate to house the number of non dogs and cats that we are getting in. 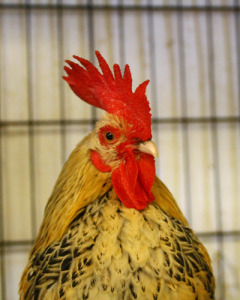 For example, in the span of less than two weeks, we have taken in: 16 chickens, 5 ducks, 8 rabbits, 1 pig and 7 roosters. It also looks like we might be getting in some sheep too – yes sheep! We’ve been getting calls for nearly three weeks about three lost sheep who have wandering through residents’ backyards in East Oakland. 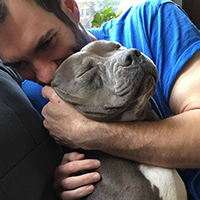 We are working on establishing more connections with local rescue organizations that can place these animals safely. 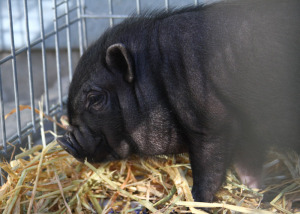 For example, we just transferred the pig to Pot Belly Pig Rescue so they can make sure the pig finds a great adopter who will make the pig part of their family as a “house” pig. 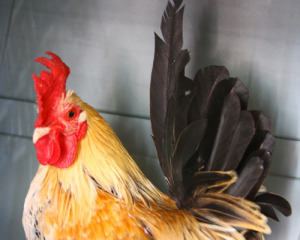 One of our biggest challenges is housing and caring for the many fighting roosters that we confiscate in Oakland. These birds are extremely aggressive and dangerous for the shelter staff to handle and, multiple times, we have had to impound over 100 of these birds from just one house.